Home » National News » CBI vs Mamata: ‘Taadaka’ to ‘Surasa,’ ahead of war between Mamata Banerjee and CBI, West Bengal CM get new names! CBI vs Mamata: ‘Taadaka’ to ‘Surasa,’ ahead of war between Mamata Banerjee and CBI, West Bengal CM get new names! 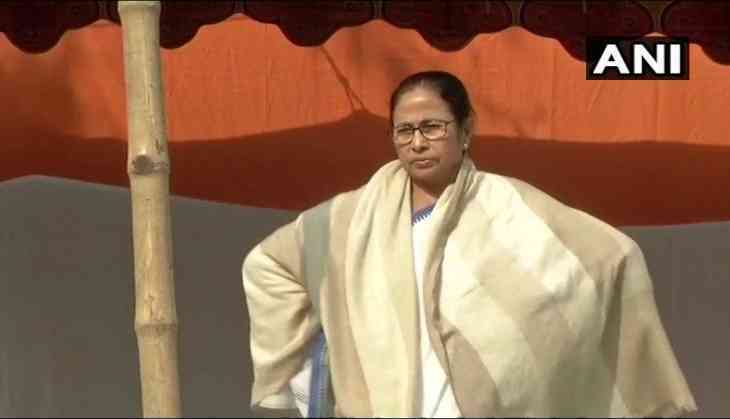 West Bengal Chief Minister Mamata Banerjee, who has been sitting on Dharna, a war against the Centre and national agency CBI team trying to question the Kolkata police chief over two Ponzi scams. Ahead of West Bengal Fiasco, West Bengal CM has been labelled with new names from saffron party to her party member. Mamata Banerjee has been compared to mythical demons "Taadaka" and "Surasa" from the epic Ramayana by BJP leaders. While, member of Trinamool Congress retaliated by comparing her to "Jhansi Ki Rani", the fearless queen who fought the British forces. "When we were young and went to watch Ram Leela, there was a scene in which all the seers would try to perform a yagna (ritual) and Taadaka used to come and obstruct them by destroying everything. That's the role that Mamata Banerjee is playing," said Haryana minister Anil Vij. "She keeps blocking everybody, be it Amit Shah (BJP president) or Yogi Adityanath (Uttar Pradesh Chief Minister)...She blocks their helicopter from landing, so she is doing the same thing Taadaka used to do," said the minister. Another BJP leader Surendra Singh from Uttar Pradesh's Ballia called her Surasa for denying permission to UP CM Yogi Adityanath’s chopper to land for a rally. "Surasa blocked the entry of Lord Hanuman in Lanka. Mamata Banerjee is inspired by her. If Modi-ji (Prime Minister Narendra Modi) is like Lord Ram then Yogi-ji is like Lord Hanuman," said the BJP leader. What is Kolkata Police Vs CBI vs Mamata Banerjee Vs Centre? On Sunday Central Bureau of Investigation (CBI) officers arrived at Kolkata Police Commissioner Rajeev Kumar’s home to question him Saradha chit fund scam case. They were reportedly blocked by the city police and temporarily detained and were later released. 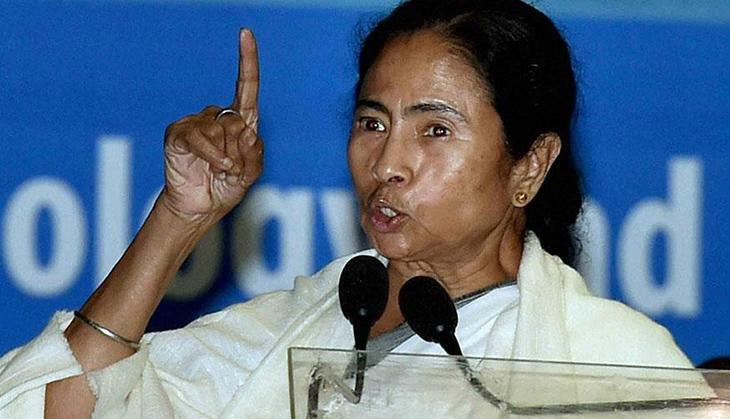 Following this, CM Mamata Banerjee sat on all night dharna against the Centre and CBI calling it ‘Satyagrah.’ The BJP government-Mamata Banerjee battle for Bengal has intensified just months before the national election, which is due by May. This is the app you'll need on Valentine's Day if you are still single! READ NEXT >> This is the app you'll need on Valentine's Day if you are still single!